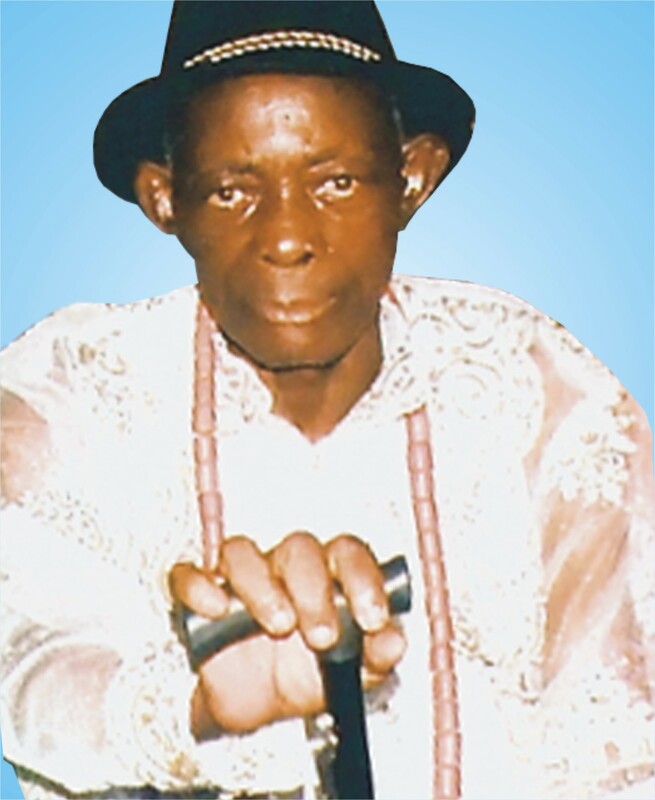 It was glitz and glamour when the remains of late Pa James Jimmy Enyeh who died on May 27, 2015 was laid to rest last November 28, 2015, the interment took place at his residence in Delta State. The late Octogenarian was born on the 20th of March 1930 to the family of Chief and Mrs. Orere Enyeh. He started his education at Oyovwi Primary School in 1944 and completed his primary education in 1950. 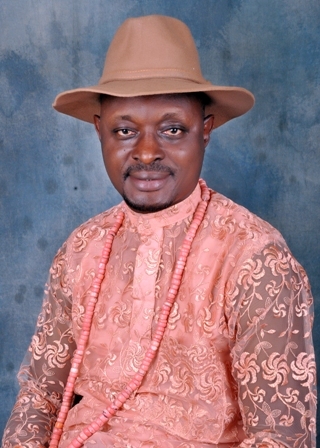 He proceeded to Zik Academy, Sapele for his secondary education from 1950 to 1955. He did his higher education on a part time basis with Pitman Secretarial Studies, London. 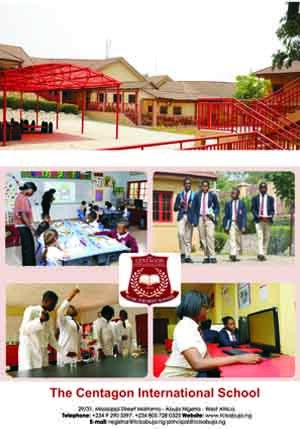 He instilled discipline and moral into the students and was nicknamed “Papa” on account of being a disciplinarian. He curbed the excesses of some of the students who were lackadaisical to their studies. The Delta State born lecturer was revered for his pedigree which speaks volume. Not only that, there is a lot about his oratorical skill of this teacher, which made his students to give him the soubriquet “Prof”. He had a towering disposition which could not be equaled by his contemporaries. After putting in over three decades in the teaching profession, he resigned and joined a shipping firm known as Coastal Services Nigeria Limited, Apapa, Lagos State as an Accountant and rose to the position of Head, Credit Control Department before he retired to venture into private business. Enyeh delved into food merchandise and was basically into the buying and selling of Cassava flakes popularly known as Garri. He did that for some years and later retired to the village. As Head, Credit Control department of Coastal Services Nigeria Limited, he was widely described as a mesmerizing maestro by his expatriate boss, this is because he ensured that all company’s debtors paid up to the last penny. Enyeh’s predilection for honesty and transparency are legendary and these qualities endeared him to his boss and subordinates. Before his demise, he was loved by all those who crossed his path on account of his accommodating nature and humility. Left behind to mourn him is his lovely wife, Mrs. Regina Enyeh and his children namely Justina, Victory, Ufuoma, Erhuvwu, Efetobore, Erhiyioja, Edoja, Eduvie, Aghogho, Adaighofua, Enohrakpo and many grandchildren.